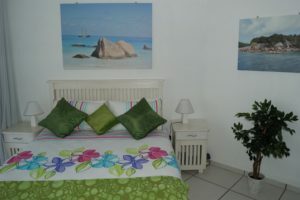 Protea Banks Diver Villa, Superior and Praslin Beach Apartment luxury accommodation. Uncapped WiFi in the house. 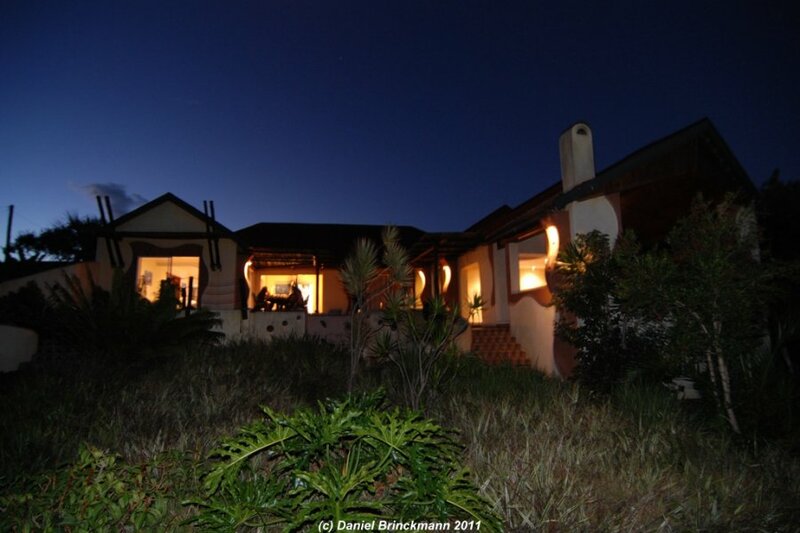 The Diver Villa is a 4 bedroom, 4 bathroom house with 2 small self contained flatlets. 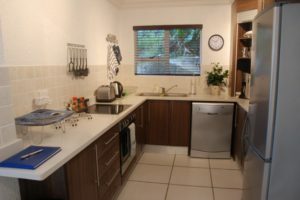 The villa is fully equipped for self catering, has a fully functional kitchen and a large grill area. The pool in the middle of the patio is the focal point. 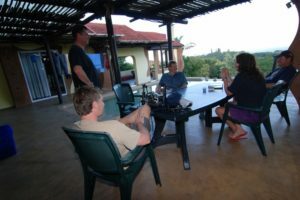 Divers love to sit out there and talk about their diving experiences from all over the world. If one looks over the pool to the ocean it seems as if the pool water flows directly into the sea. The Rooms in the Diver Villa: Green Room, Orange Room, Maroon Room, Blue Room, Pool Apartment, Garden Cottage. 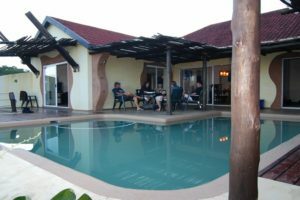 Distance to the dive site is 8km ( transport facilities are available ) Divers can rent single or double rooms or book the entire house. It has become the favourite accommodation for divers from around the world. 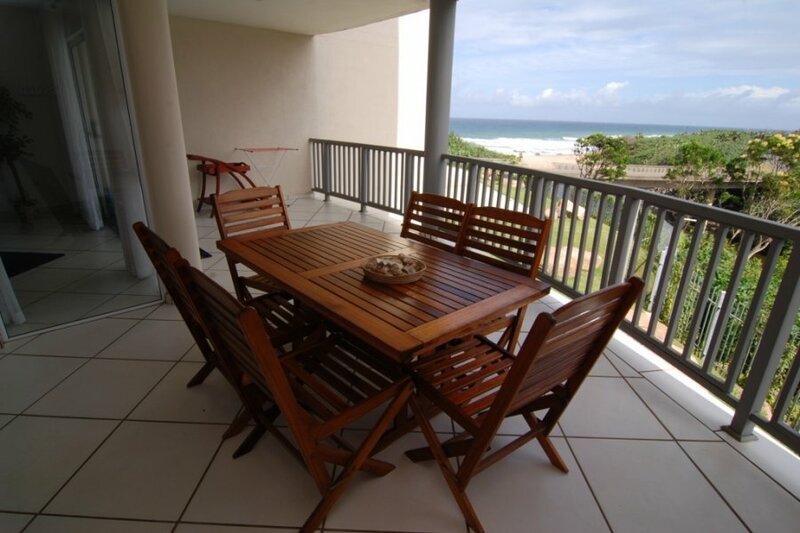 Our beach apartment has 2 bedrooms and 2 bathrooms and is situated a few meters from a lagoon and less than 100m from the ocean’s edge. 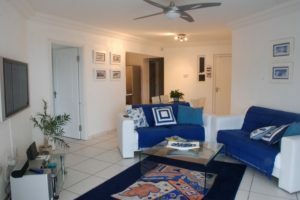 Luxuriously furnished, tastefully decorated and fully equipped with absolutely everything one ever needs on a holiday. The lovely veranda allows the visitor to sit a stone throw away from the lagoon and at the same time offers breath-taking sea views. 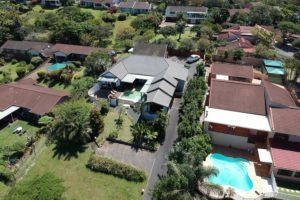 Appliances include washing machine, tumble dryer, dish washer, coffee machine, plasma TV, safe, i-pod dock, dvd player, alarm system… Pool in the complex and with its own garage. No. 19 is an unusual flat with very special features and best of fittings and appliances. It was originally built for the developer himself. He spared no effort. The large veranda allows not only stunning seaviews but also a fantastic view into the wild gorge barely 10m away. The little creek flows right past the apartment. Often one can watch Giant Kingfishers at work, Cormorants, Leguans, Ducks and even a Fisheagle was spotted in the gorge recently. While Dassies chase each other around the garden or simply take a nap in the sun.